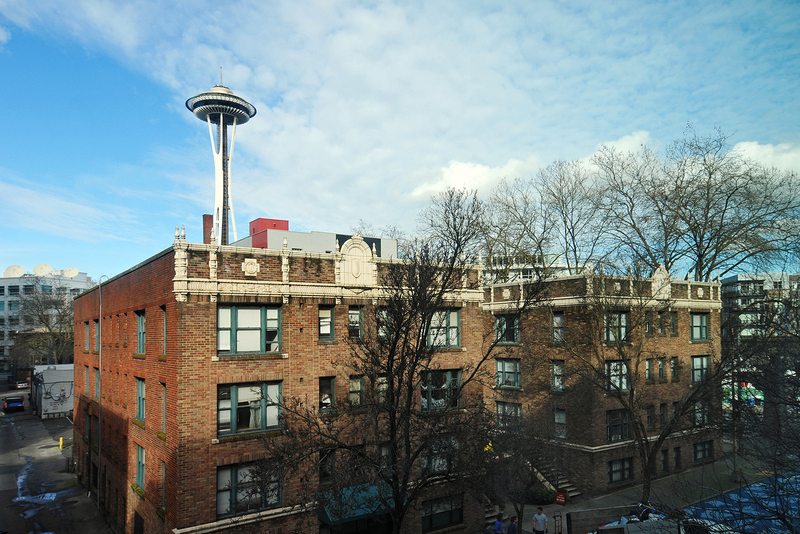 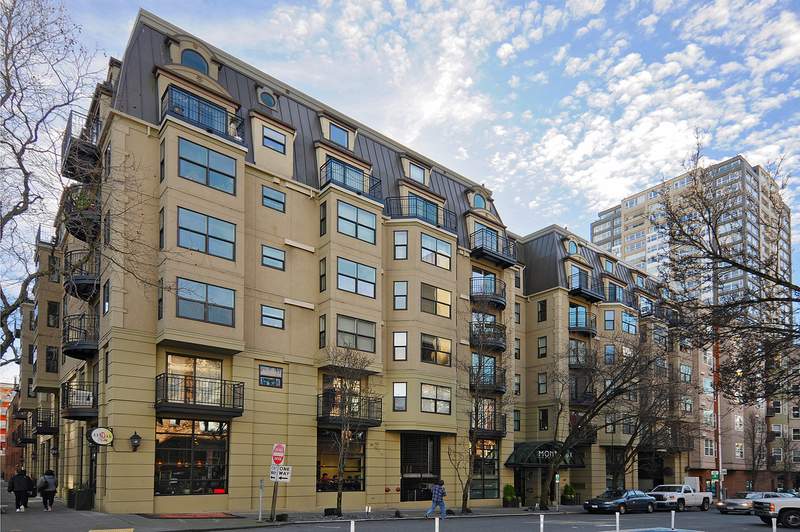 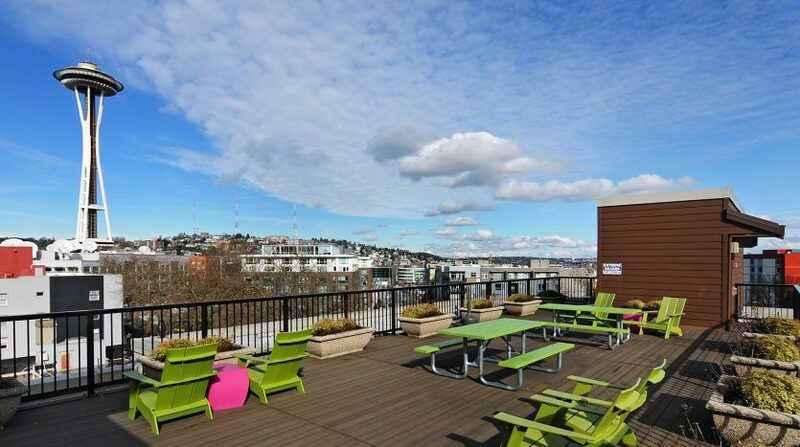 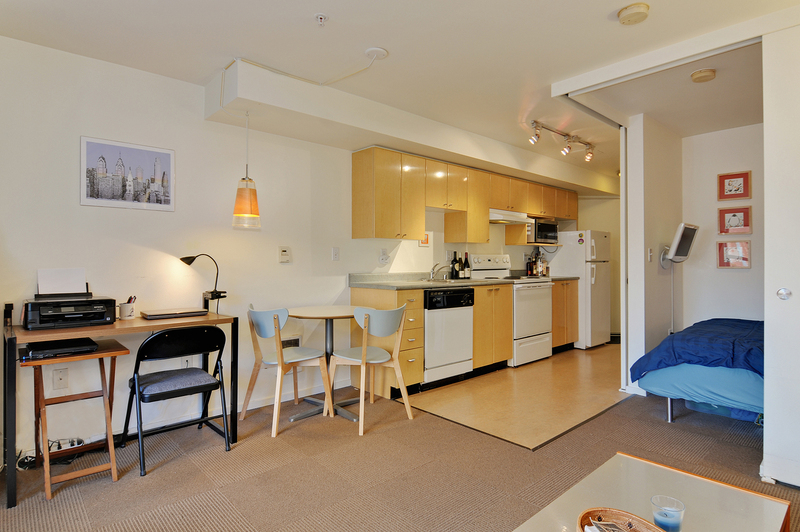 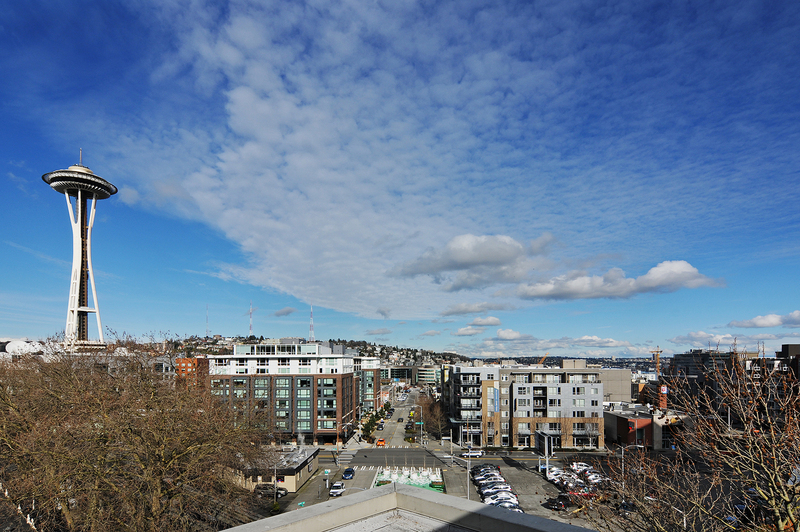 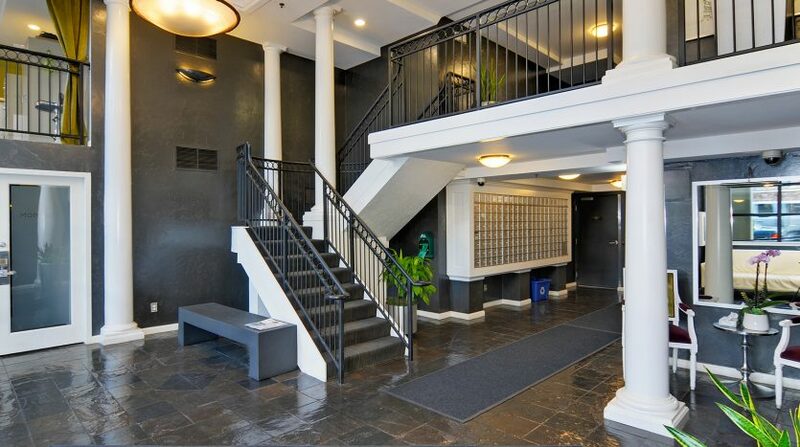 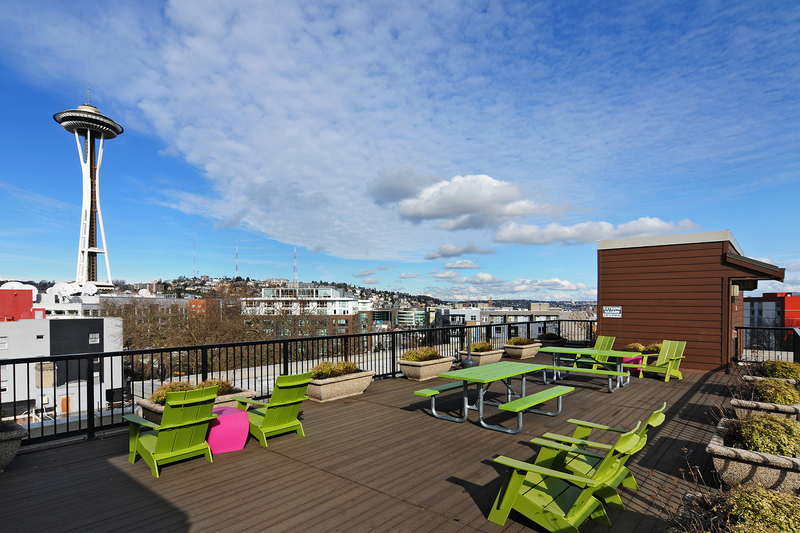 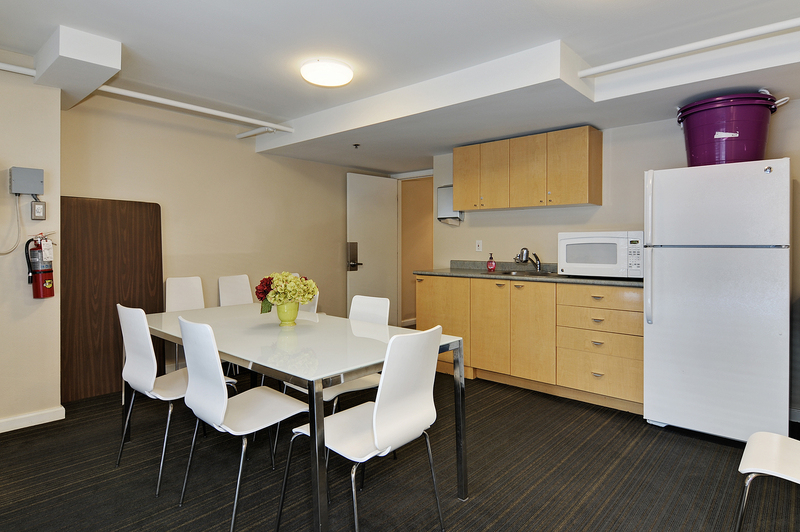 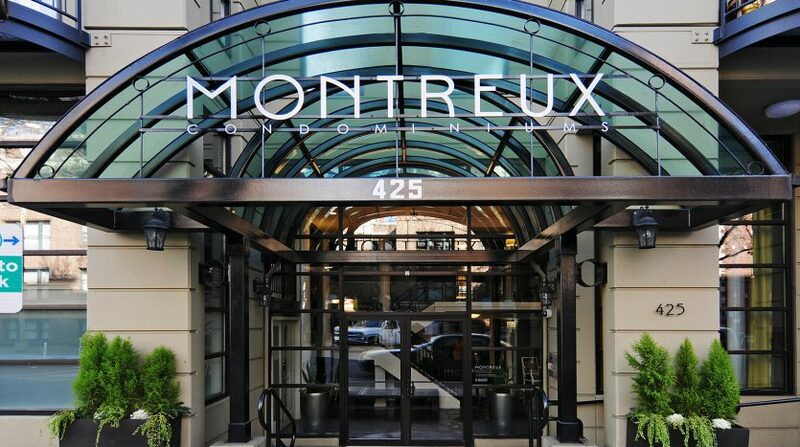 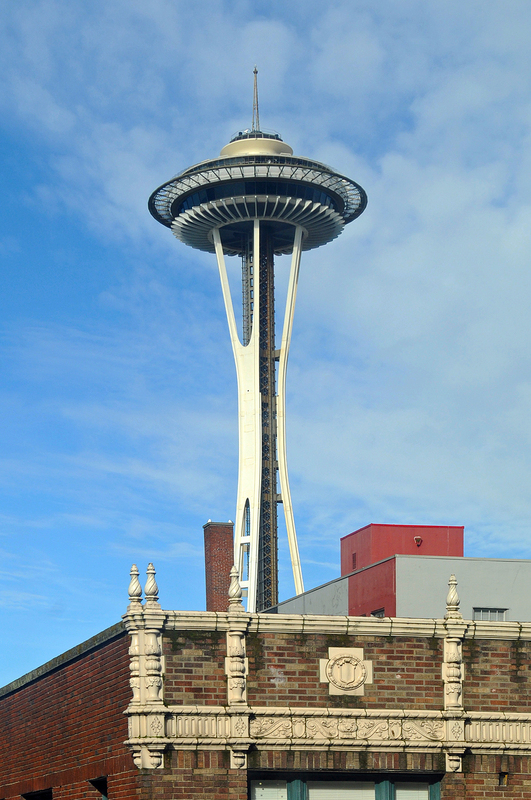 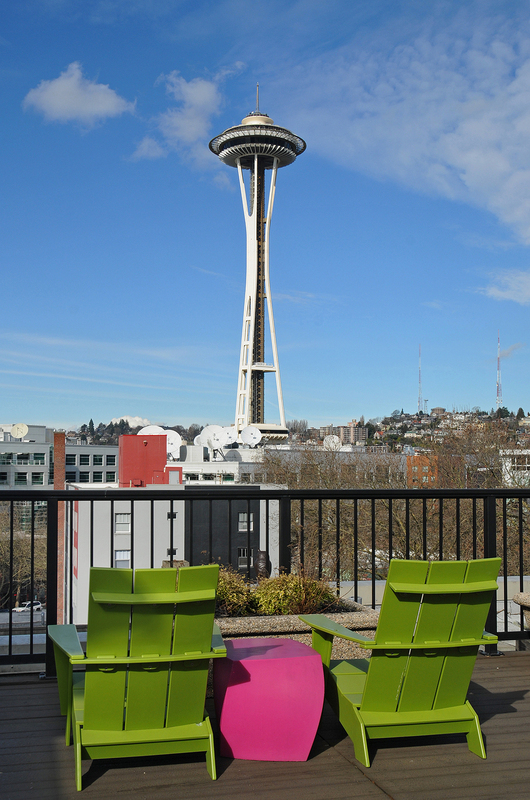 To live in Belltown is to be close to so many of the amenities that make Seattle such a fabulous place to live. 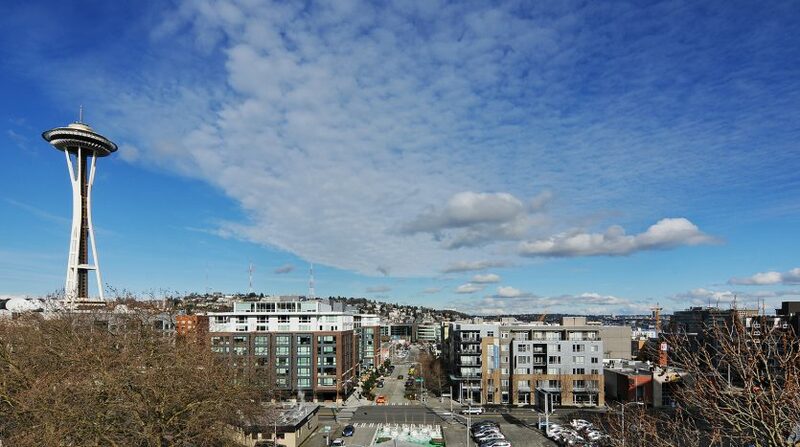 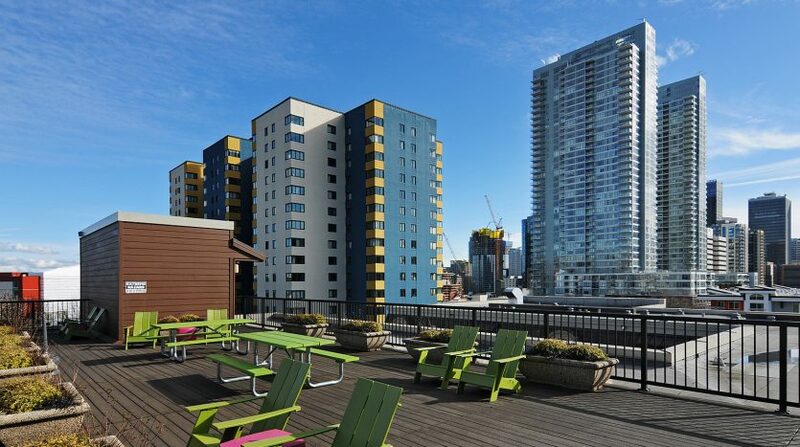 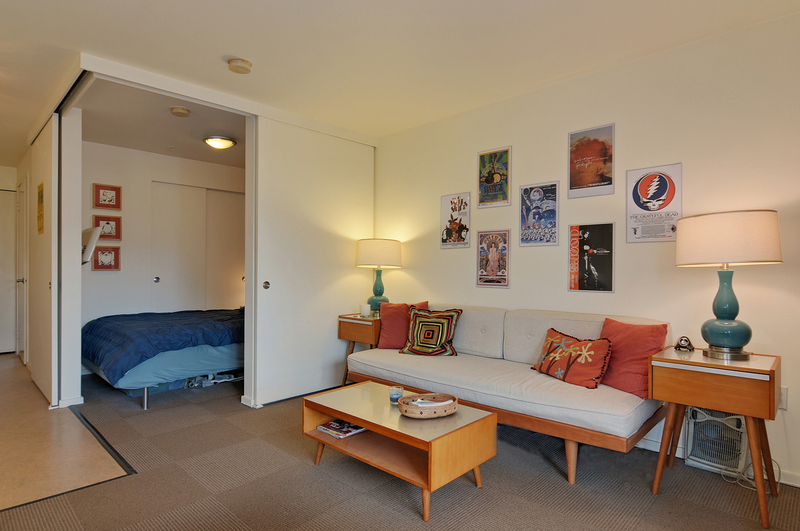 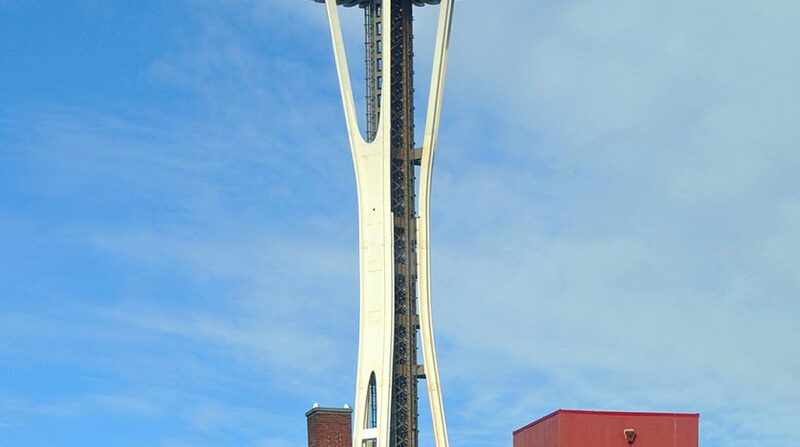 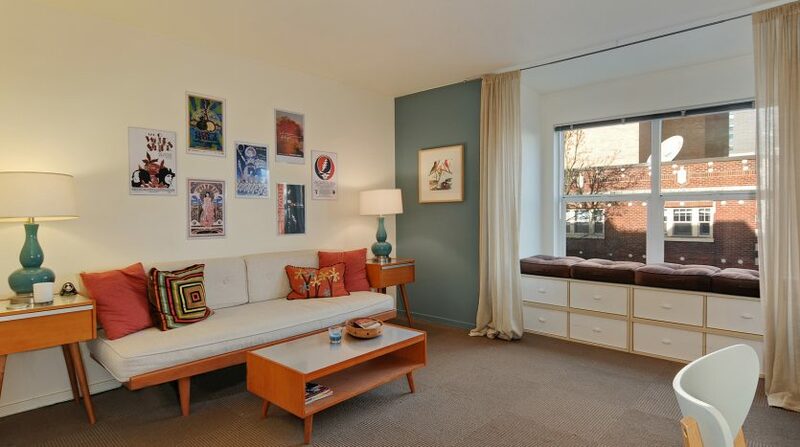 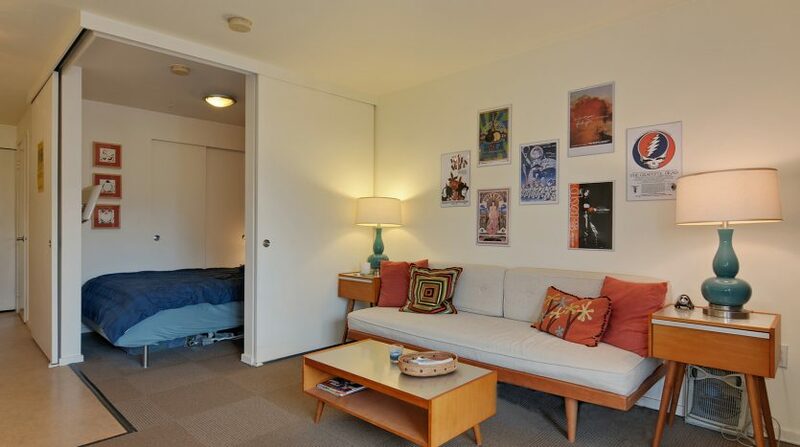 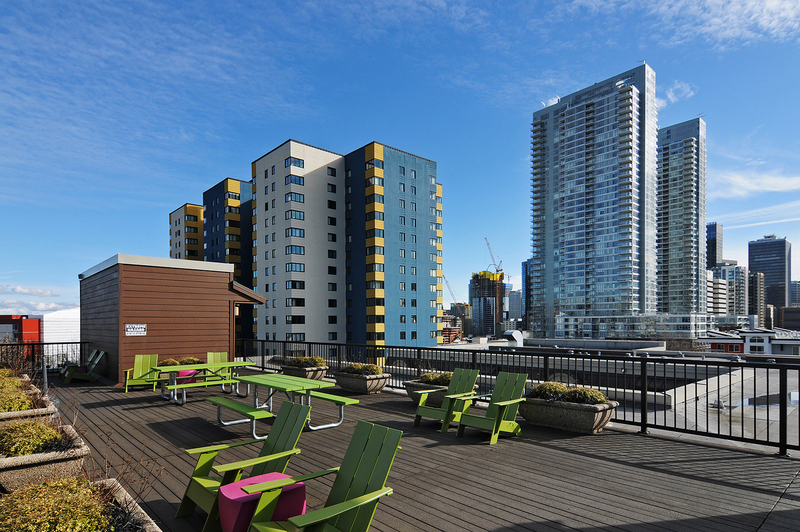 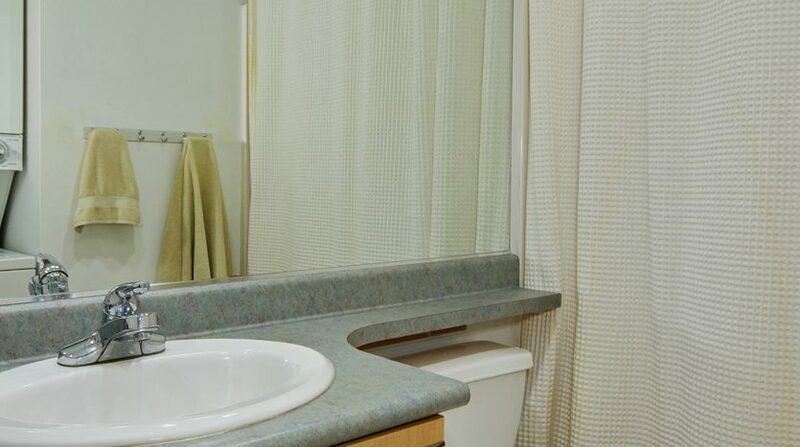 With Myrtle Edwards Park, the shops, restaurants, cafes and services of Belltown, South Lake Union and Lower Queen Anne, and the events of the Seattle Center like Bumbershoot, the Bite of Seattle and Movies at the Mural, you have everything you need right at the tip of your fingers. 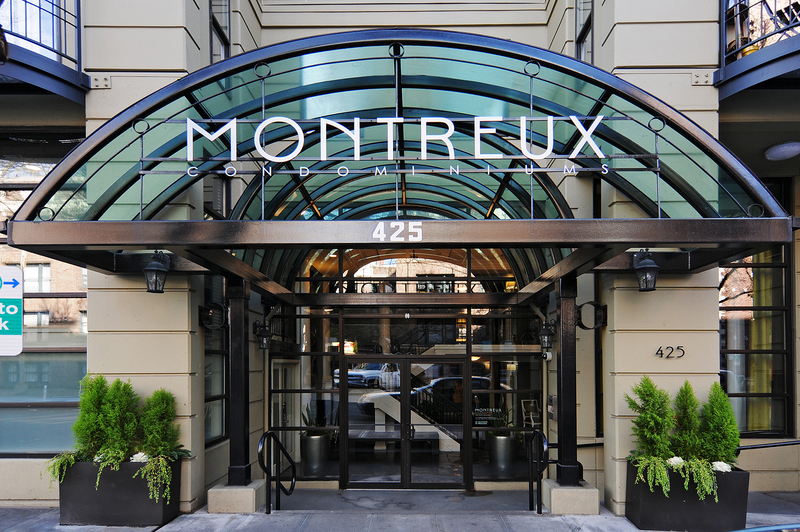 And the Montreux is right in the middle of it. 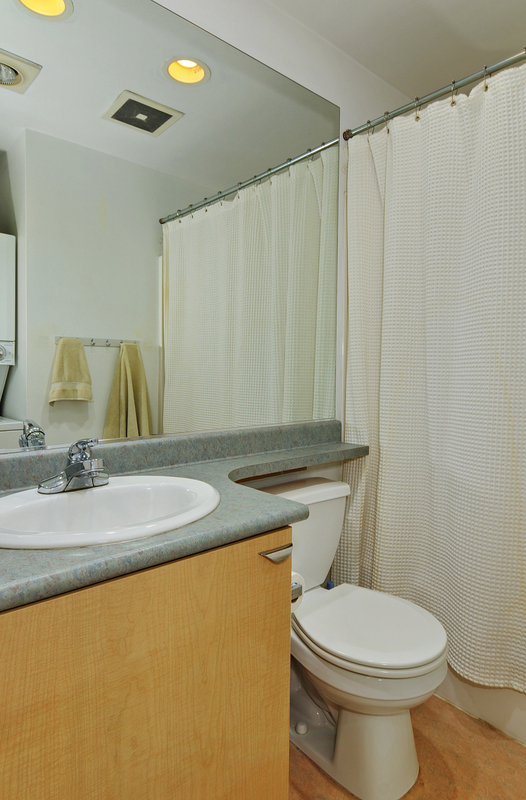 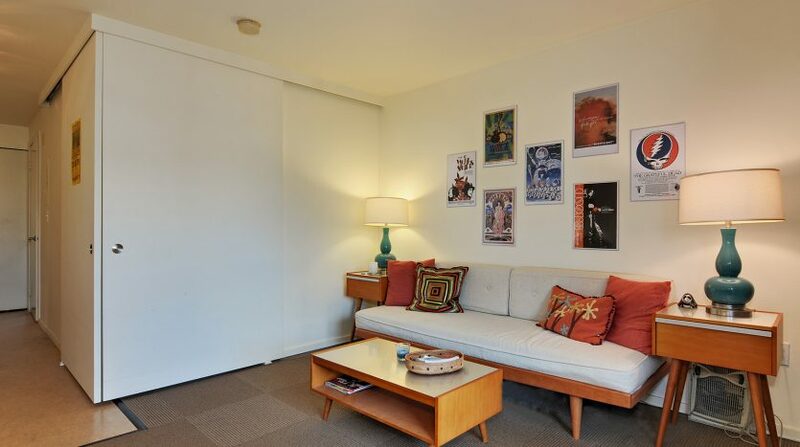 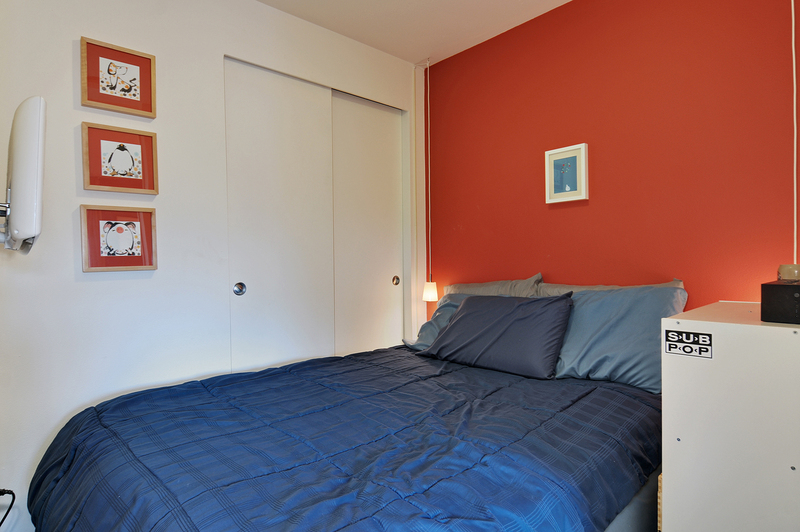 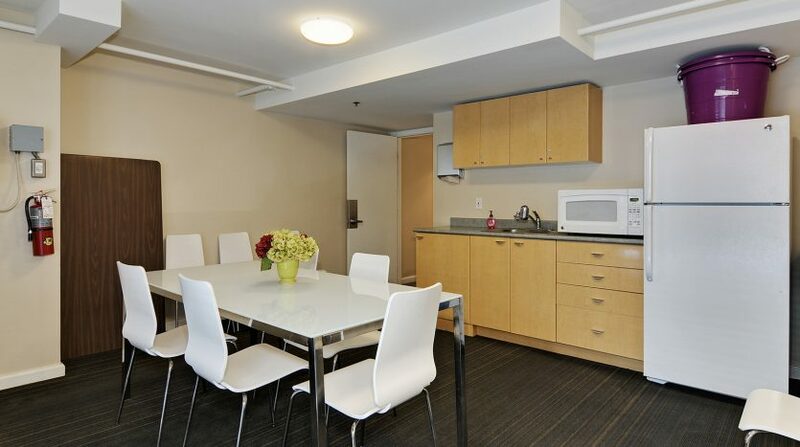 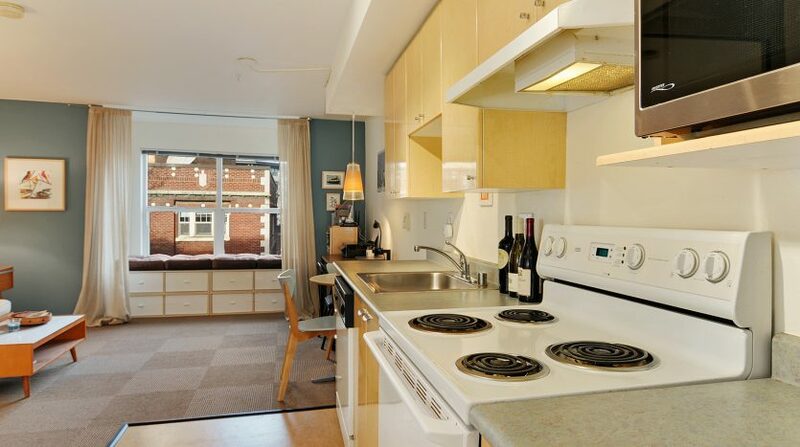 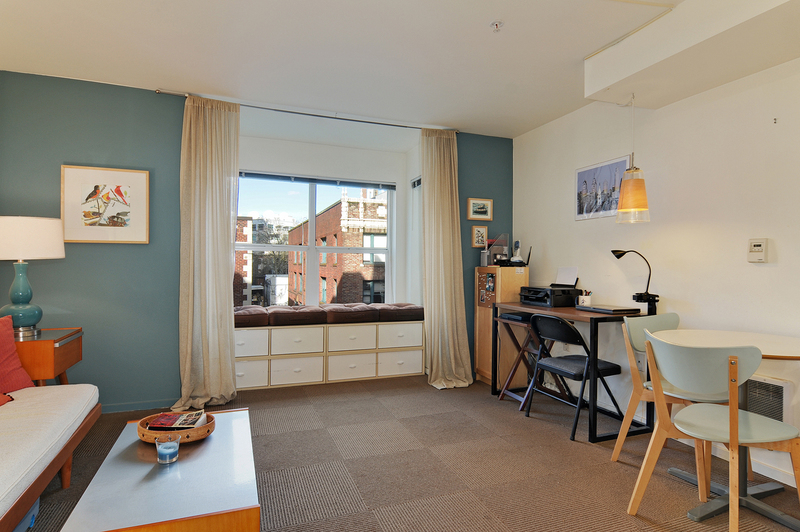 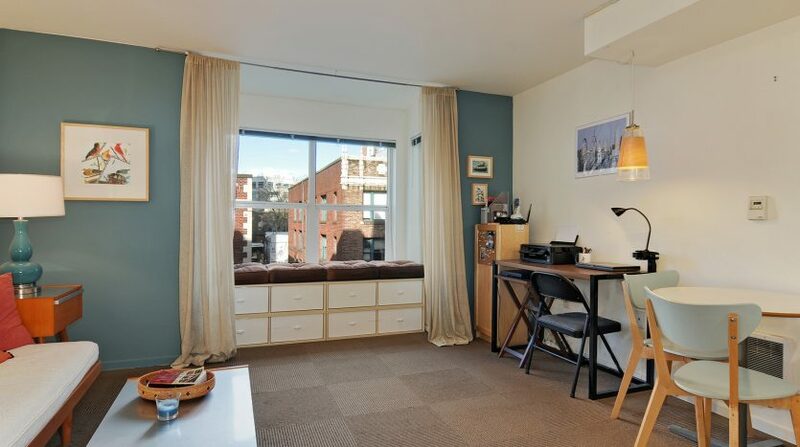 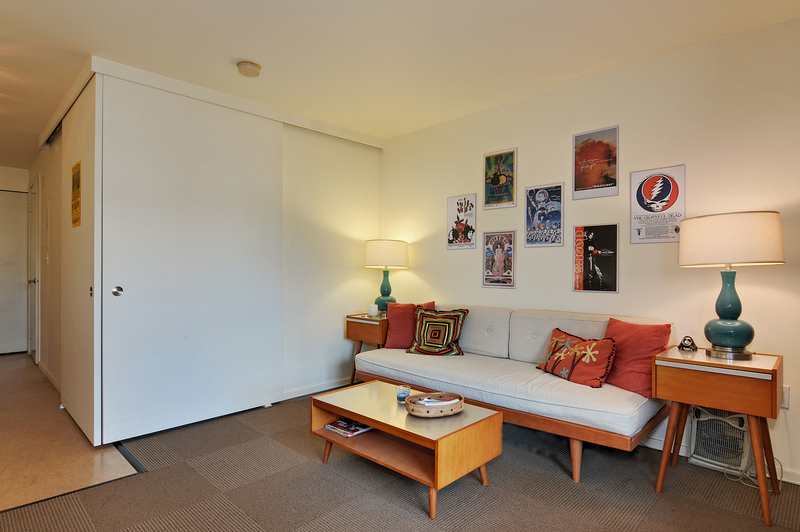 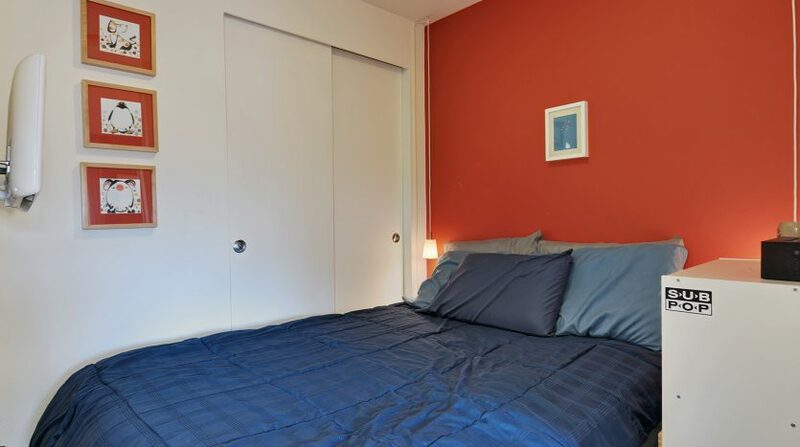 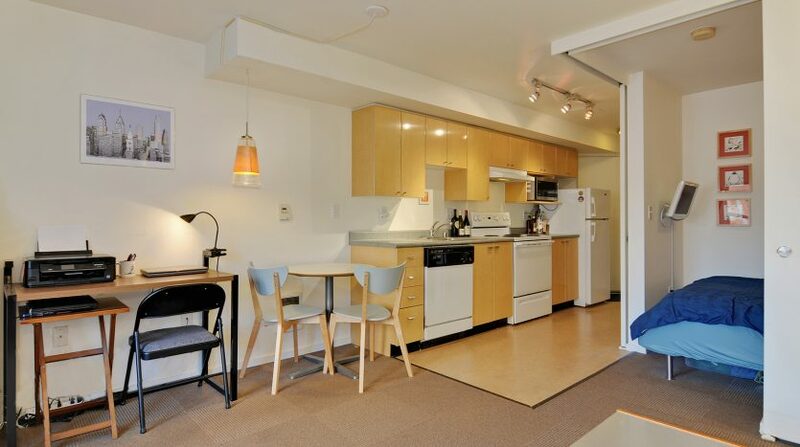 This well-appointed studio is the perfect little spot to relax your days away. 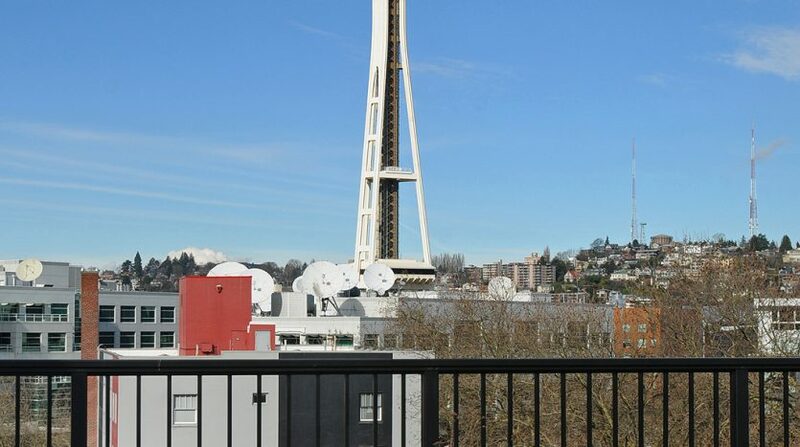 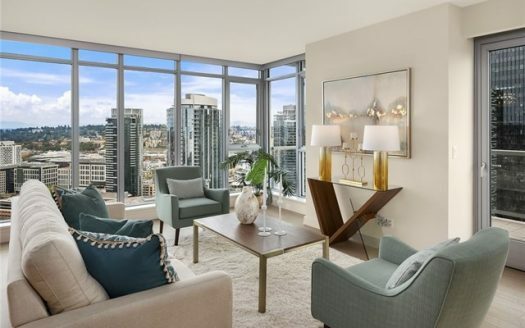 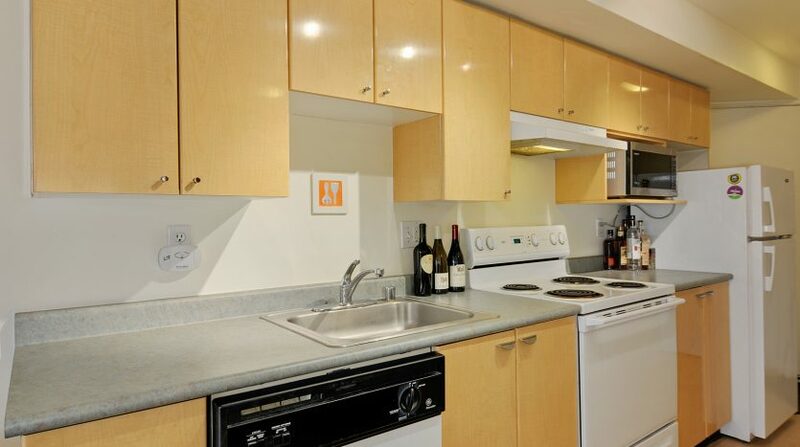 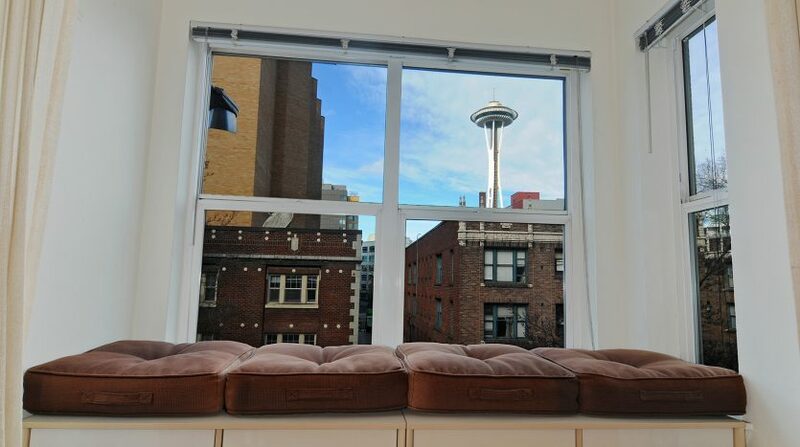 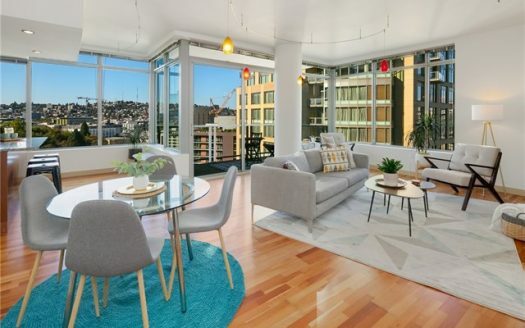 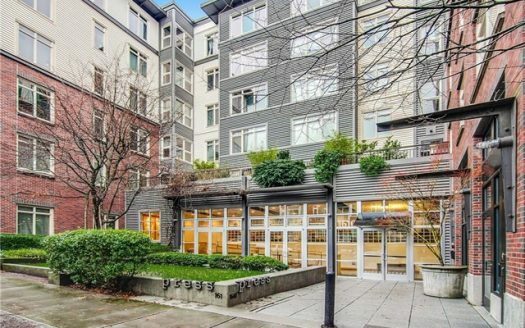 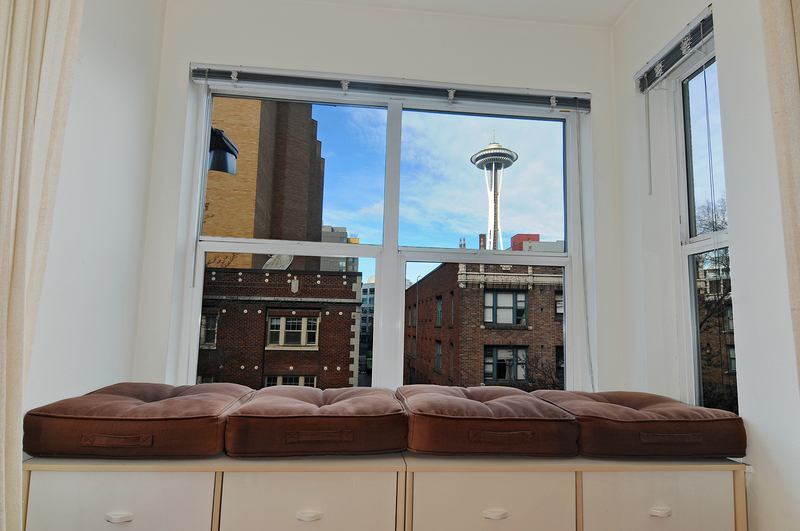 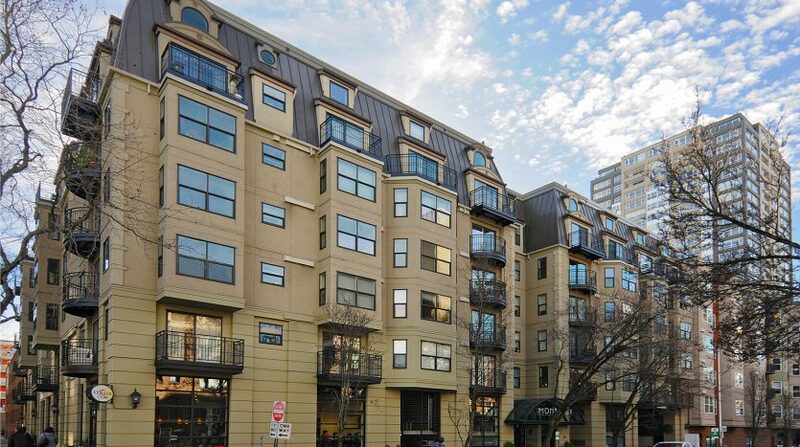 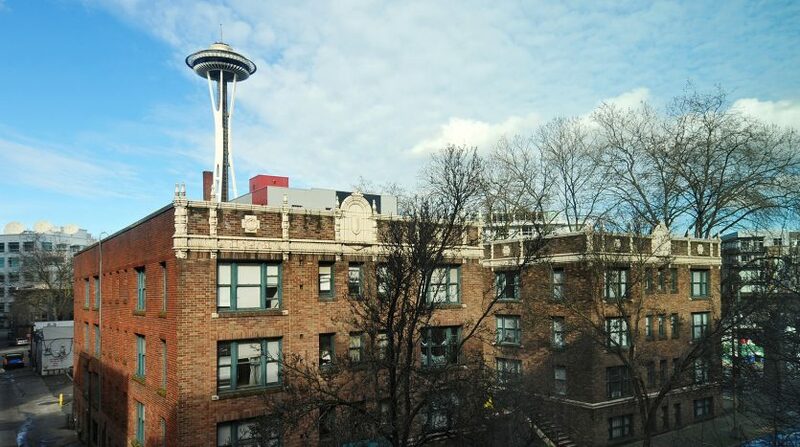 With a bright open floorplan and views of the Space Needle you will love this in-city pied-a-terre. 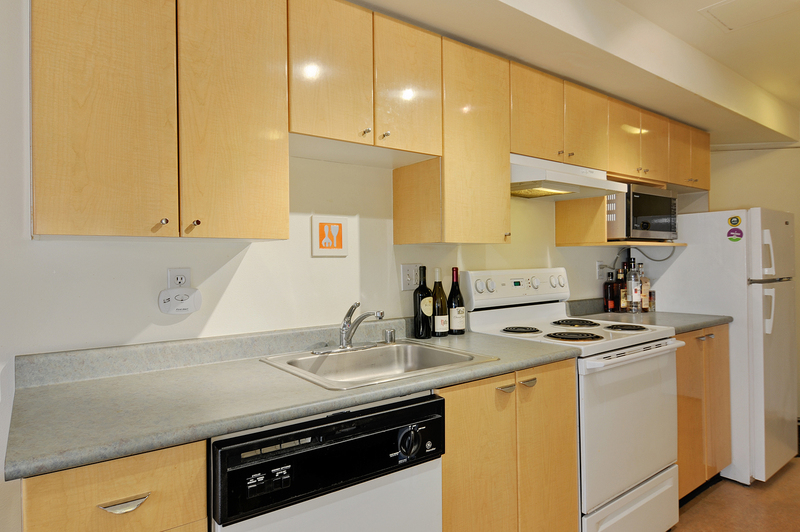 The efficient in-line kitchen has everything you need including a full size range, microwave, dishwasher and tons of cabinet space. 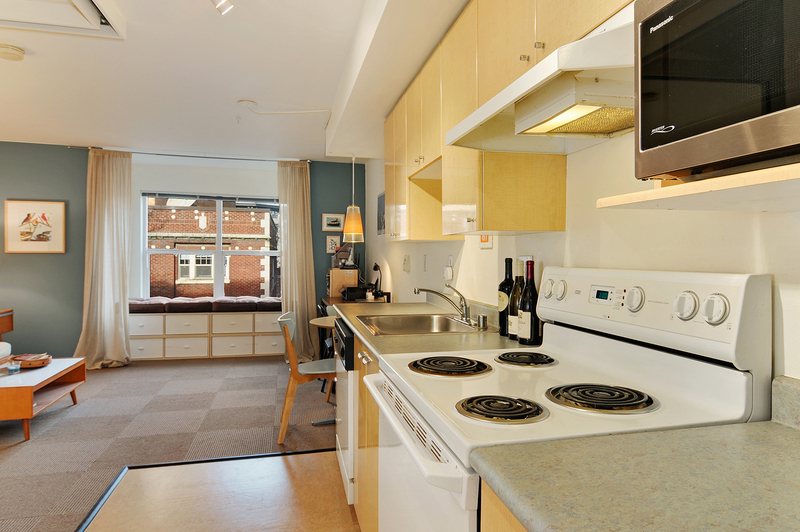 The kitchen flows easily into the open layout living area. 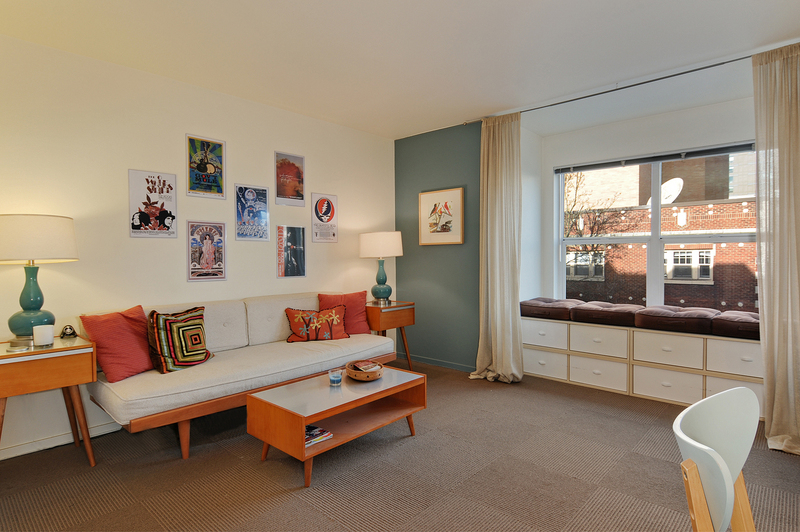 A nook, you could use for your bed, an office or just storage, lends to the flexibility of the space. 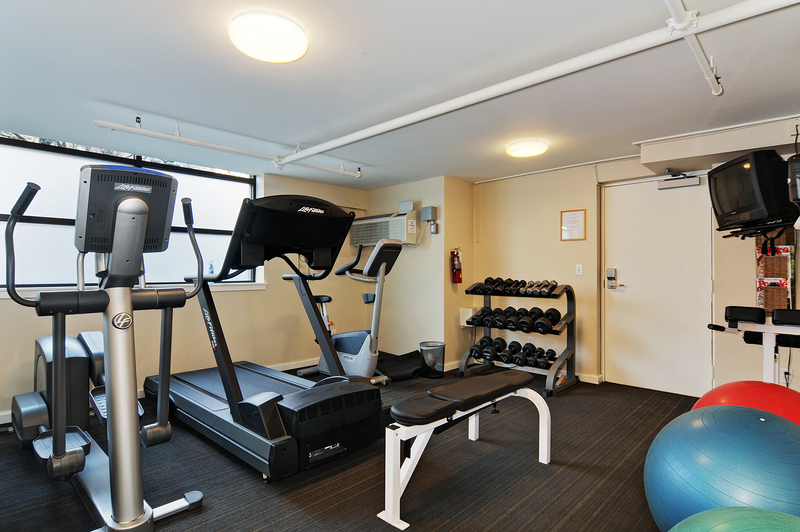 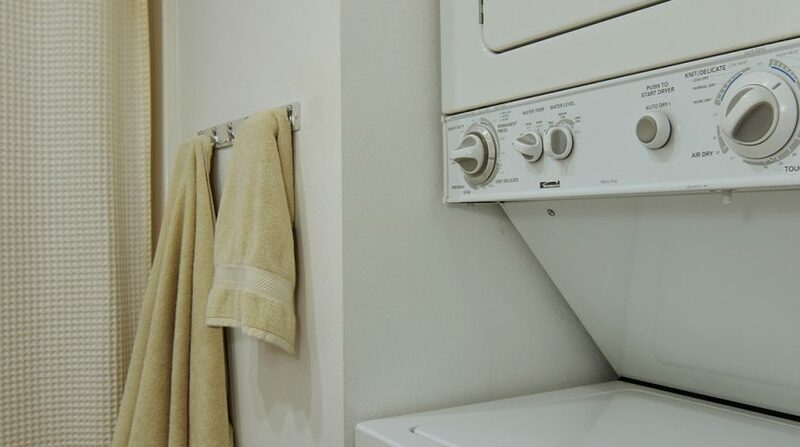 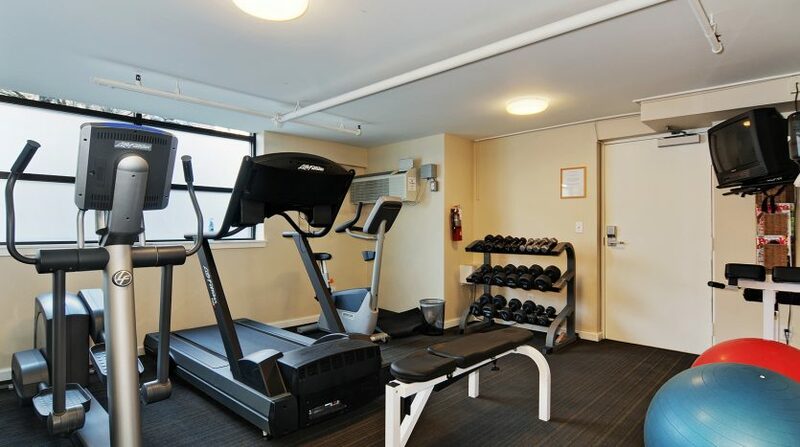 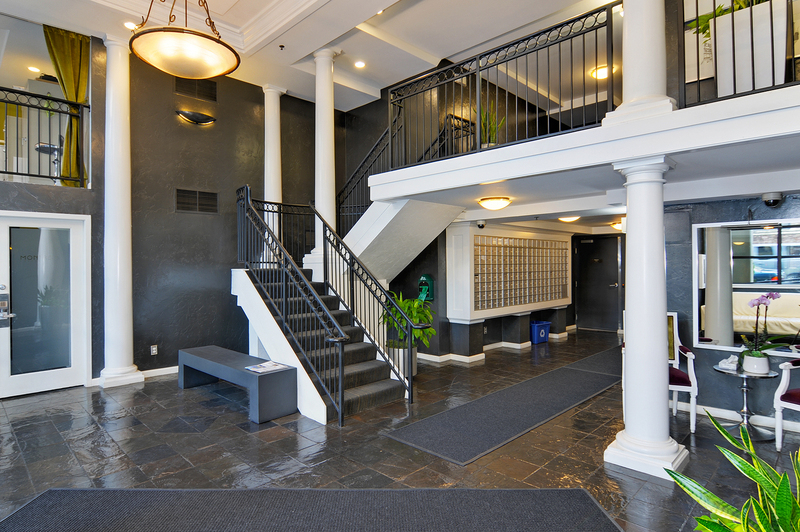 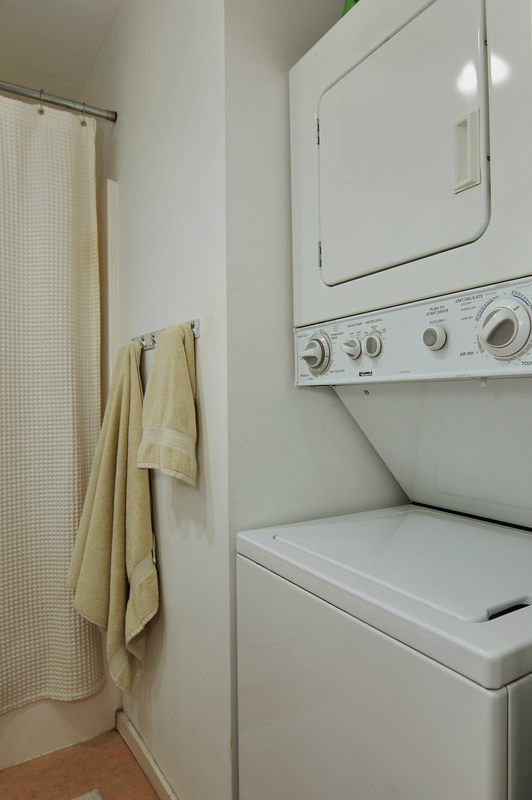 With a convenient in-unit washer/dryer and an in-building gym facility, business center and a view roof deck with BBQs and lounging areas, you will be all set to live the urban lifestyle!